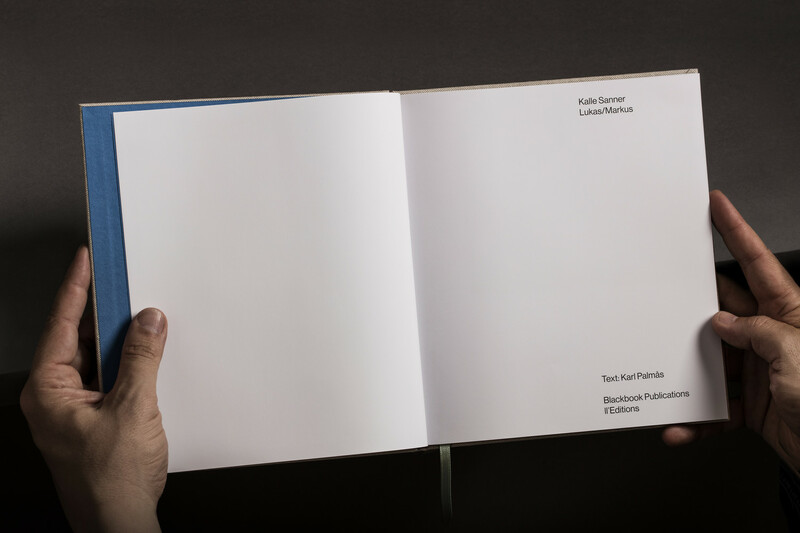 The book, released May 2018 and co-published by ll’Editions and Blackbook Publications, exists in two versions. 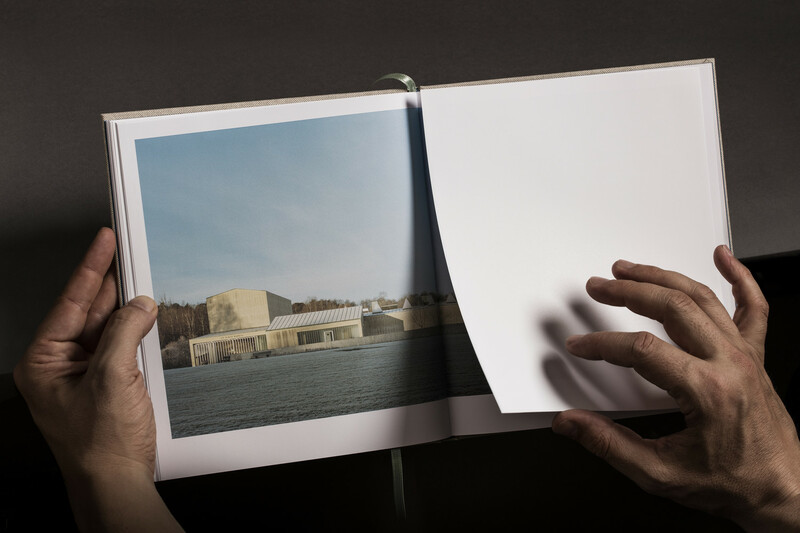 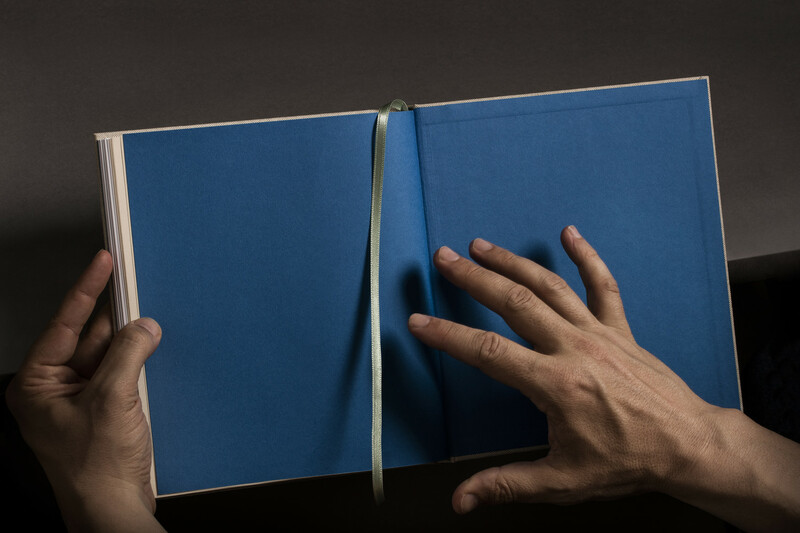 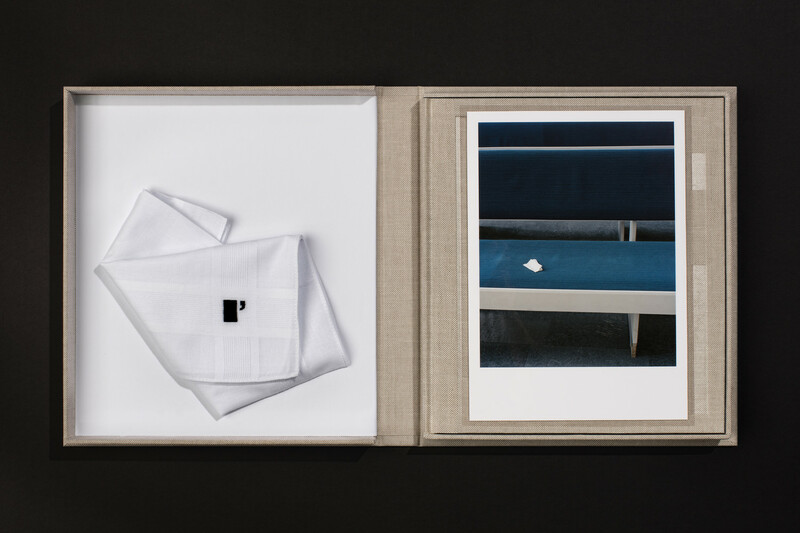 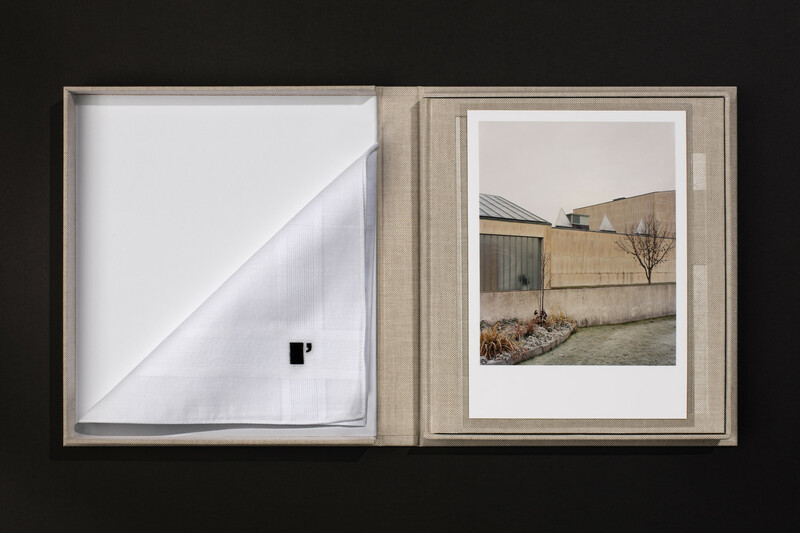 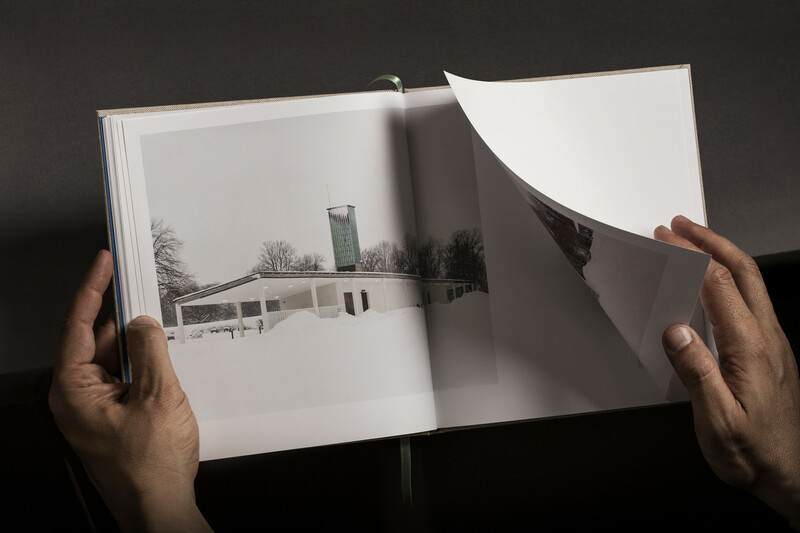 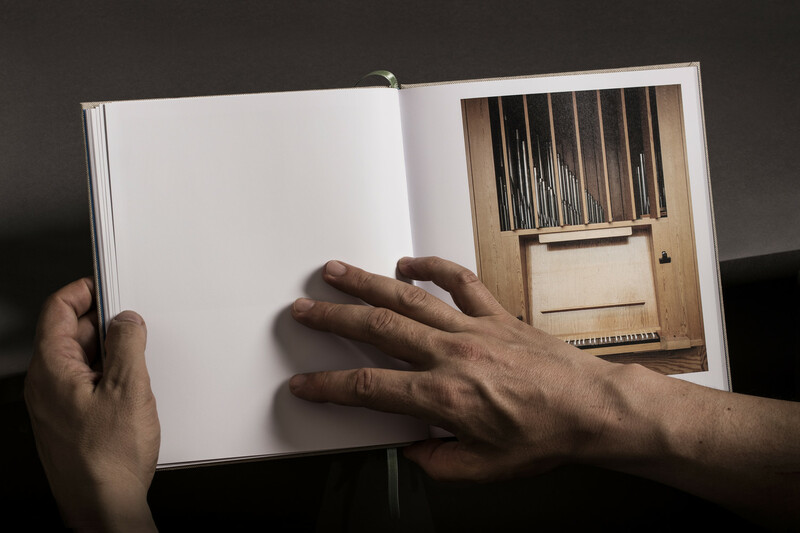 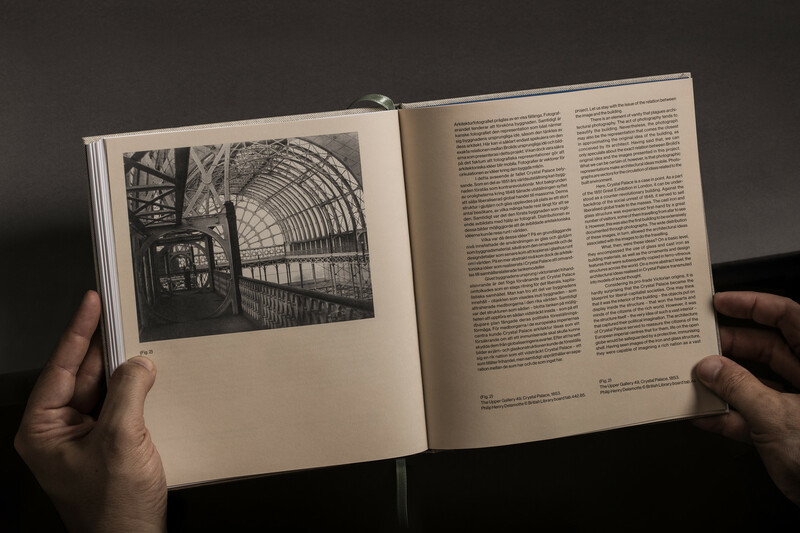 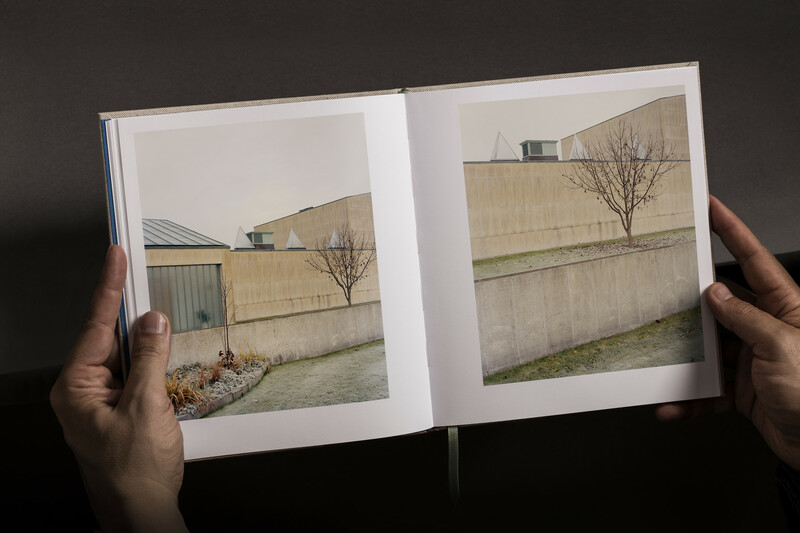 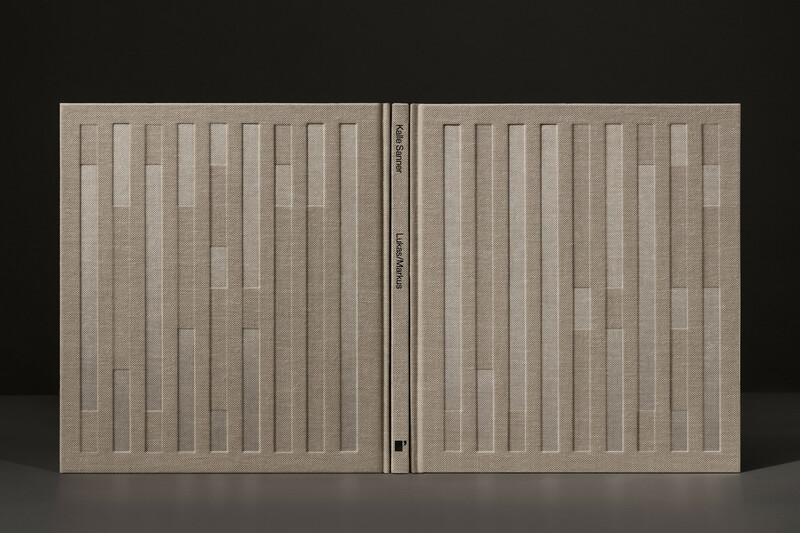 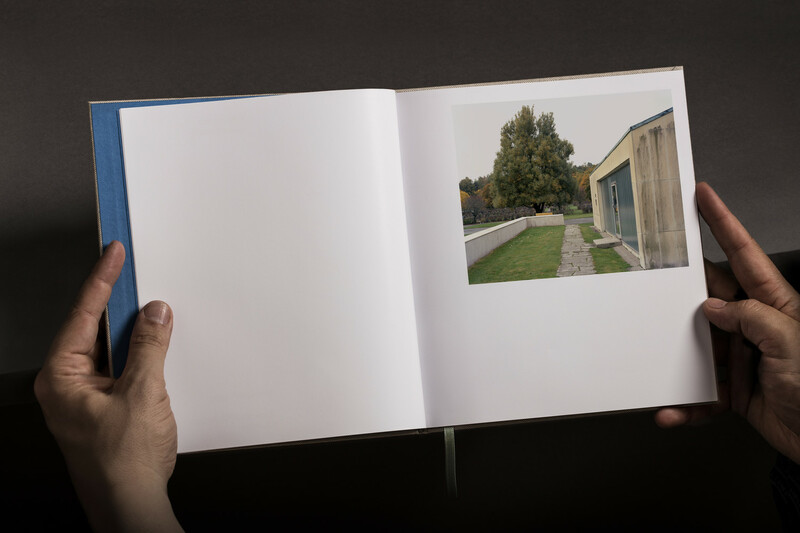 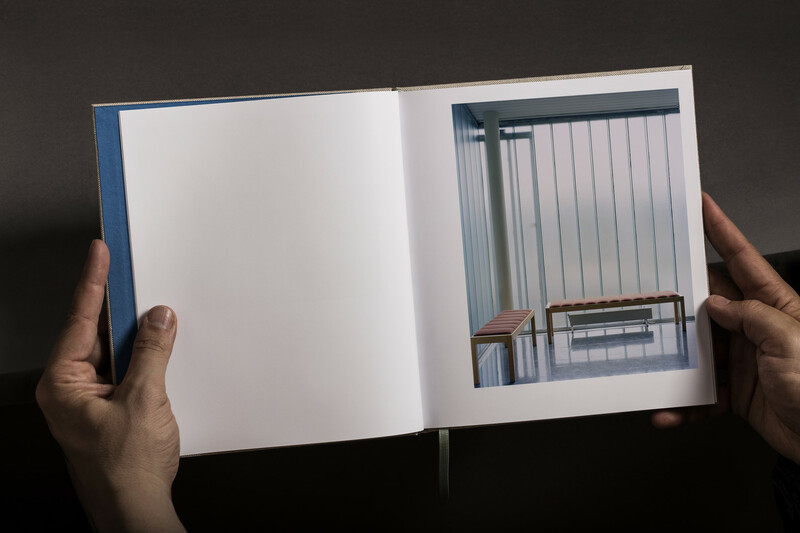 The first is an 82 page cloth-bound hardcover trade edition that measures 200 x 223 mm and the second is a special edition housed within a handmade clamshell box that includes an embroidered handker­chief and one of three c-prints signed and numbered by the photographer. 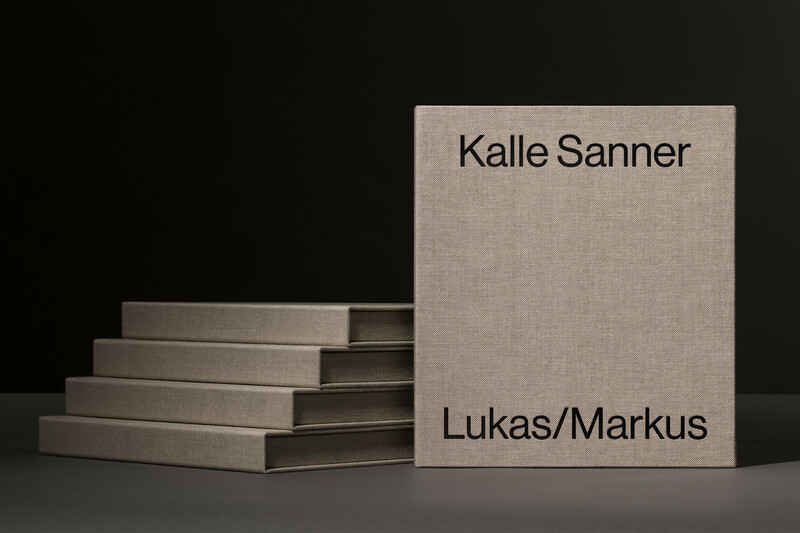 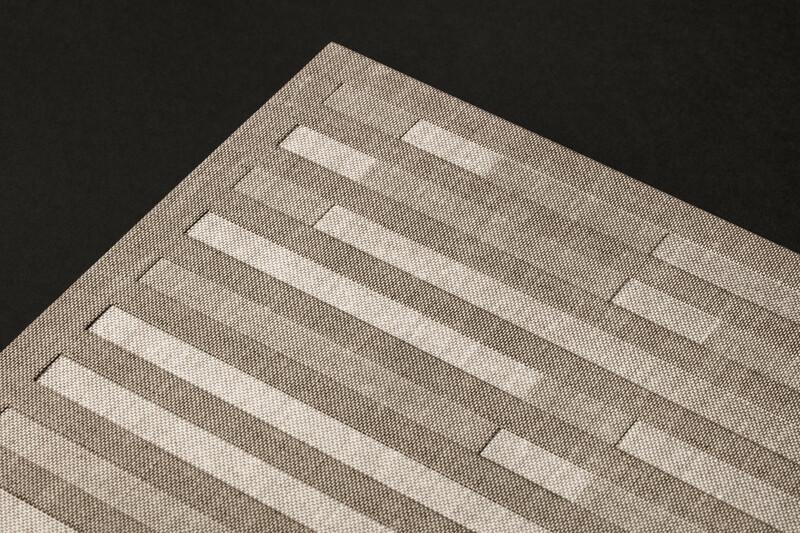 Both of these were designed by Scandinavian studio Lundgren+Lindqvist.